Welcome to the Year Two page! 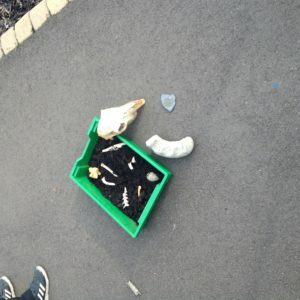 Your teachers are Miss Fussell and Miss Hollison. 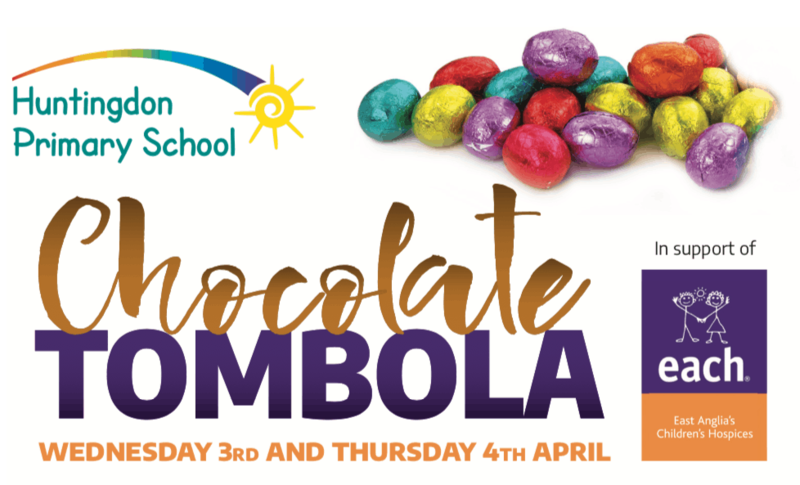 The children in year two are planning to hold an ‘eggsciting’ Easter Egg Chocolate Tombola and raffle on Wednesday 3rd April and Thursday 4th April 2019 for the pupils of HPS. We are hosting this event in order to raise money for our chosen charity East Anglia Children’s Hospice (EACH). EACH is a fantastic local charity that helps provide support and care for children and families. 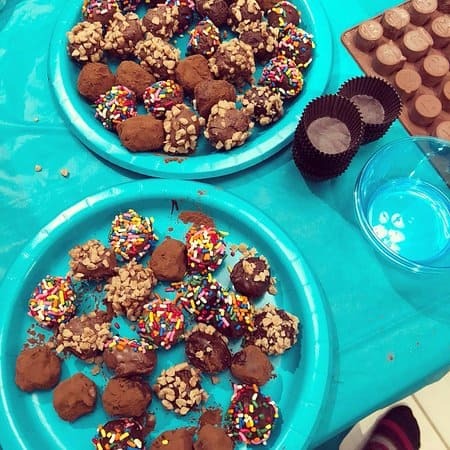 Prior to this, we would love it if you could send in some chocolate donations to help us create as many Tombola prizes as possible in order to raise money for this tremendous charity. The tombola will be ongoing over the two days and the raffle winners will be announced on Thursday 4th of April. 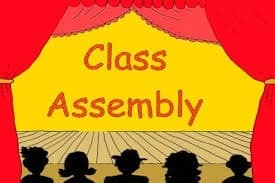 Year two will be having their class assembly on Thursday 21st March. 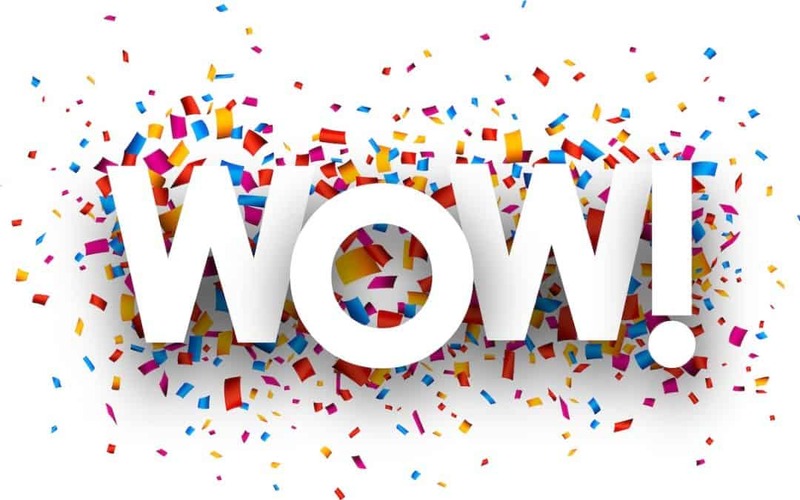 We will be celebrating all the fantastic learning we have done so far this year. 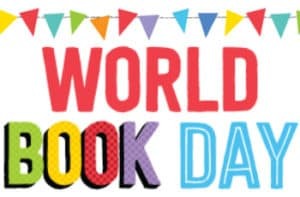 In year two, we are really looking forward to world book day on Friday. This year we will be exploring the author Dr Seuss, famous for books such as The Cat in the Hat and The Lorax. This week we are reading the story of The Cat in the Hat in preparation for Friday. We look forward to seeing the children’s costumes! Many thanks, The Year 2 team.